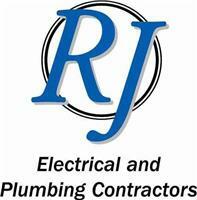 R J Electrical And Plumbing Ltd - Electrician, Plumber based in Kingsway, Wiltshire. We are an established local electrical & plumbing company, employing fully qualified electricians & plumbers. We work hard to maintain our reputation through quality workmanship, reliability and excellent customer service.